Thinking about Salon Leasing? We at Direct Salon Furniture offer clients a cost effective alternative to capital expenditure when fitting out or refurbishing their space, which is ideal for the salon owner, as you may have noticed by now, salon furniture and salon equipment costs are usually the most expensive part of opening a hairdressing or beauty salon or spa. 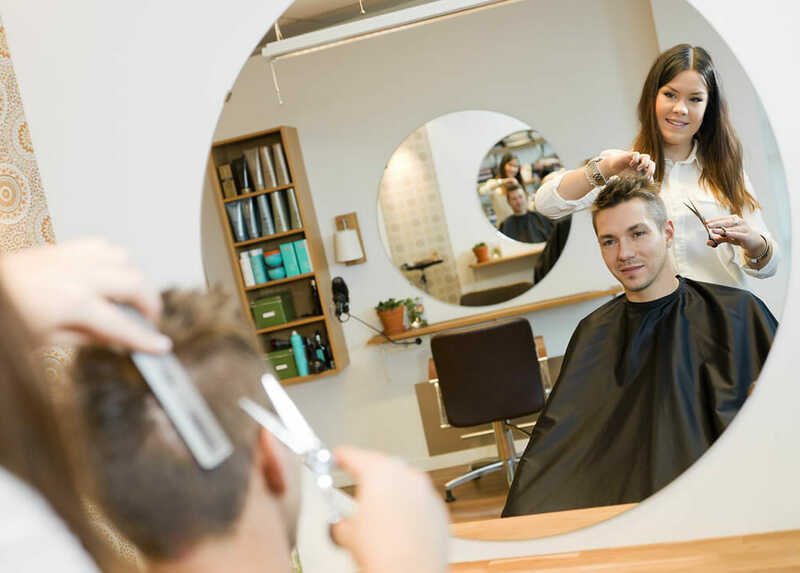 Here at Direct Salon Supplies support and flexibility are crucial to our partnerships, with credit arrangements in place with a number of key lenders here in the UK, we can help meet customers needs for all forms of finance requirements. Pick the furniture you are interested in with total amount and save to an email. We will email you back within 48 hours with an offer and set up details from a company about a leasing agreement. You can order your furniture as soon as you have signed your forms and they have been returned to our finance house. Some of the benefits of leasing your furniture and equipment are that you can choose the amount of deposit you would like to put down (traditional deposits for finance are 10% to 20% down), immediate use of the equipment, which lets you obtain what your business needs today without cash flow restrictions, fixed monthly payments over how ever many years you choose (1, 2, 3 or 4 years) and also 100% tax relief throughout the term of the agreement. This means we can offer the same package to all types of businesses in the Hairdressing and Beauty industry, whether it’s a new start company(you will need to be a home owner) or a well established firm with over 5 years trading and accounts, you will probably find you will need your business accounts which are necessary to help the finance package to go through. Salon Leasing – the rules! 1 to 2 years: You will need trading accounts. Established Businesses: Last 3 years accounts. All these above will help your finance go through smoothly, clearly the terms will vary depending on the status of the client, but our service is available to all business clients. We understand the complexities of capital allowances and we also advise our customers to discuss this with there accountant to find the most tax efficient way to finance a project. In addition to furniture and interiors our lease packages can include all aspects of the salon environment including computer hardware and software, telecoms, audio visual equipment, not only furniture.